Split the word Kandhrasan, “Kandha” + “asana”. Means Shoulder + Asanana. Let’s conclude this with poses, steps and benefits. Continue reading"Kandharasana (Shoulder Base Asana)"
This asana looks like a strung bow. The entire body is curved like a bow and is held with the arms as if forming a string to bend the bow. Continue reading"Dhanurasana – Bow Pose Asana"
This asana resembles a boat. Means the posture of the body look like boat. Continue reading"Navasana or Naukasana (Boat Pose Asana)"
Hala means plough; this postures resembles a plough. From the final position of Sarvangasana, Halasana should be practiced directly. Means you should be in Sarvangasana position, then need to take further steps for Halasana. Continue reading"Halasana (Plough Pose Asana)"
Continue reading"Sarvangasana (Shoulder Stand Asana)"
Yoga is a physical, mental, spiritual , social and ascetic discipline or practice which includes breath control (PRANAYAM) , meditation (DHYAN) and adoption of specific bodily postures (ASANAS ) for healthy life and finally towards self-realization. 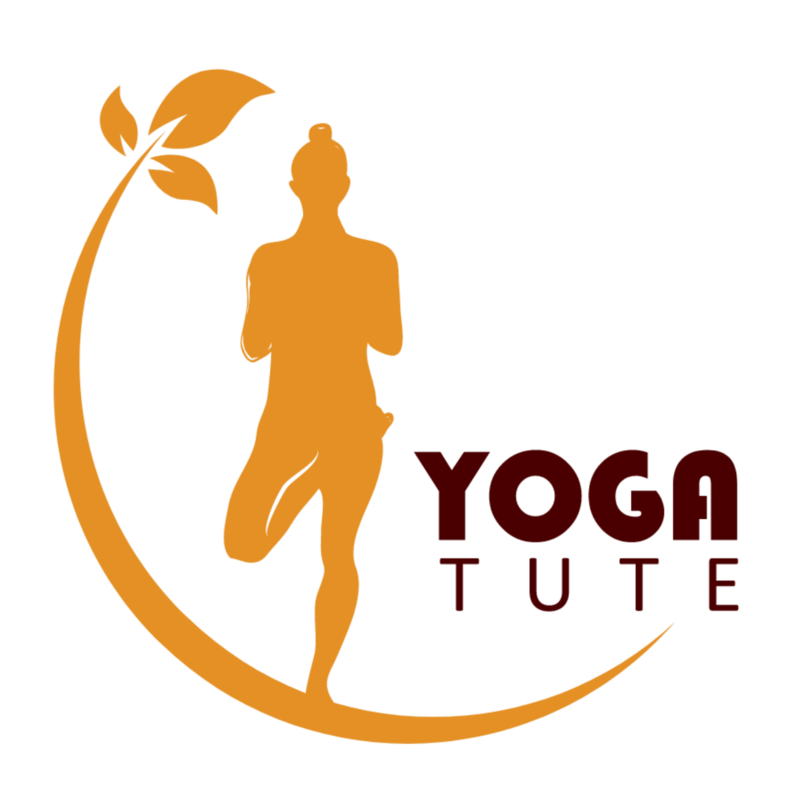 Continue reading"Benefits of Yoga : Improving Health"